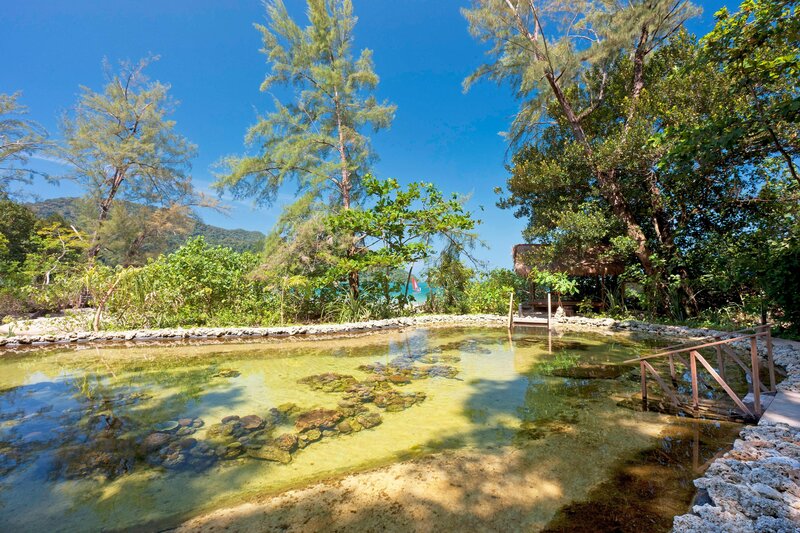 An ancient rainforest cradled between Malaysia&apos;s Mat Chincang Mountains and the beaches of the Andaman Sea is home to The Andaman Resort, where centuries-old trees, sparkling limestone outcrops and dense vegetation offer a window into history. Allow our naturalist to introduce you to the abundant wildlife of this environmentally friendly hotel on a nature walk, then restore and replenish at V Botanical Spa. 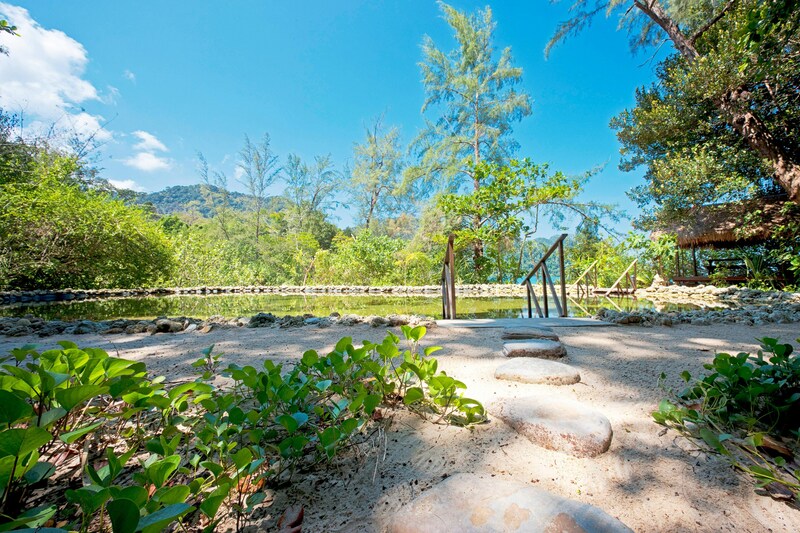 A dip in the sparkling pool or an evening nature walk complete the day. With 178 spacious rooms in this one-of-a-kind hotel, airy, contemporary design effortlessly blends with splashes of indigenous art and culture, surpassed in beauty only by the breathtaking views of the Andaman Sea or emerald rainforest. 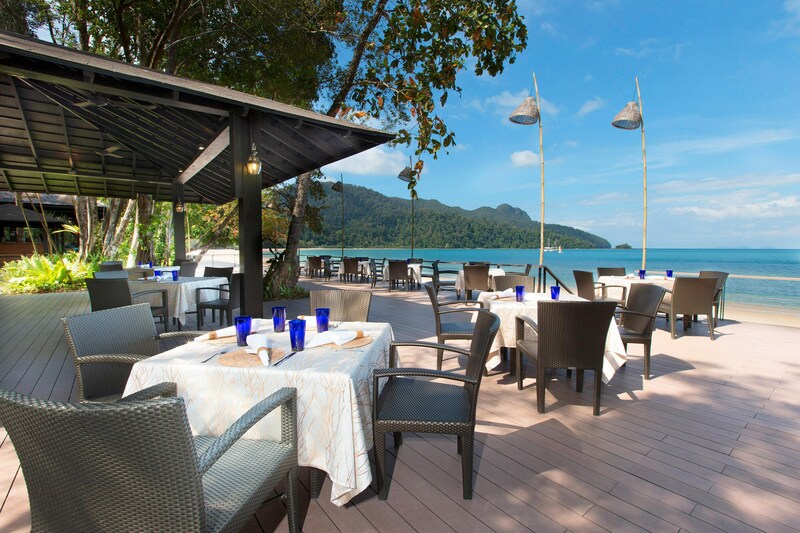 Located in an idyllic tropical setting on Malaysia&apos;s Langkawi Island, The Andaman is cosily tucked away between a 10 million-year-old rainforest and the tranquil Datai Bay and an 8,000-year-old fringing coral reef. Coral Conservation at The Andaman is an ongoing effort to reinstate the Andaman Reef which was damaged from the 2004 Tsunami. Under to Coral Conservation programme, the resort initiated an on-site Coral Nursery where corals are rehabilitated prior to being transplanted. Guests of all ages are welcome to participate in activities such as Private Guided Snorkel, Coral Nursery Feeding and Coral Reef Walks. Beneath the glistening waters of the bay fronting the resort lies another underwater rainforest - a coral reef estimated to be between 6,000 and 8,000 years old. Our goal is to inspire you to live in a more conscious way by developing a deeper awareness of your body, nurturing your mind and soul and living in tune with nature. Let yourself relax as you are pampered with 100% certified organic products. Choose from one of the many award-winning indigenous treatments to awaken your senses. Whether you are looking to lose weight, get in shape or you simply want to feel energized, V Fitness is at your service. Pamper your hair with various expert services ranging from detox hair treatments and scalp treatments. Haircuts, braiding and styling services are available. 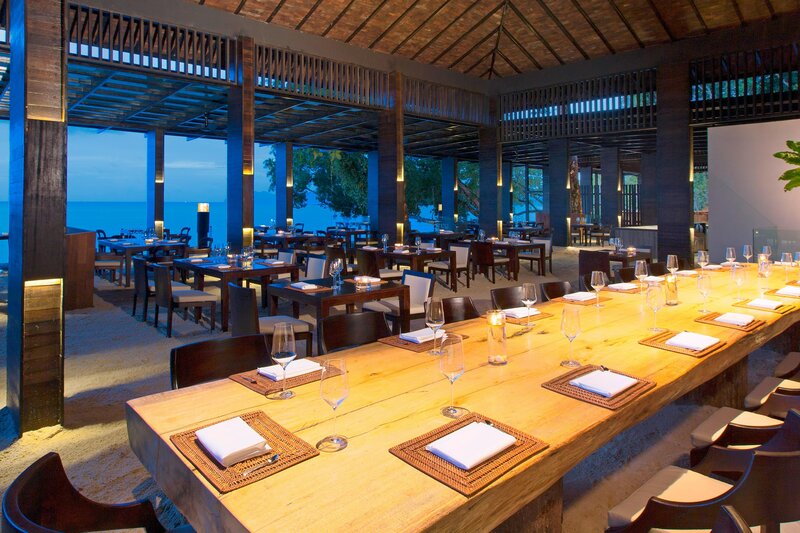 The Andaman boasts four unique dining venues that intertwines gourmet cuisine with the local indigenous flavors of Langkawi. Spoil yourself with choices at The Andaman. A buffet breakfast and an a la carte menu are available at the all-day dining venue, The Restaurant. International dishes and traditional malaysia favourites are offered at Tepian Laut while Japanese specialities are curated at the Japanese Restaurant. Langkawi is approximately 478 square kilometers. 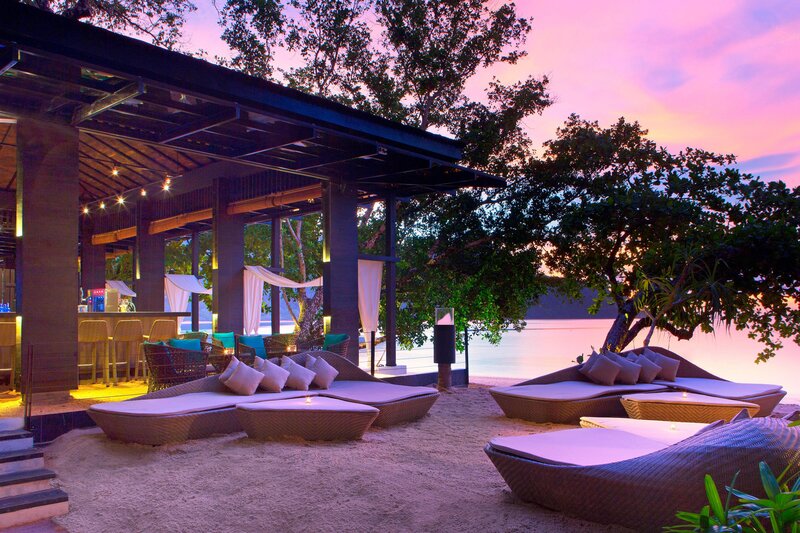 It is here, flanked by a 10 million-year-old rainforest and the Andaman Sea, that visitors encounter The Andaman Resort, Langkawi, which is uniquely situated to view the abundance of rare wildlife and flora that call this region home.